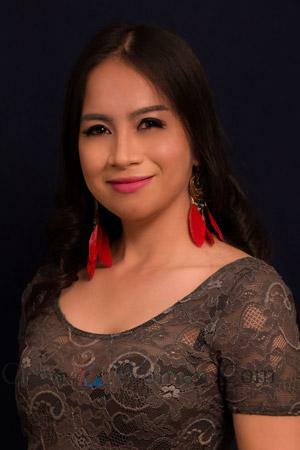 Cebu Women is part of one of the world's largest and most respected foreign singles introduction and tour services. Established in 1995, we were among the very first international online matchmakers and Singles Tour companies, and have since grown to be the most reputable and hands-on company among the leaders in the singles industry today, may it be domestic or international. 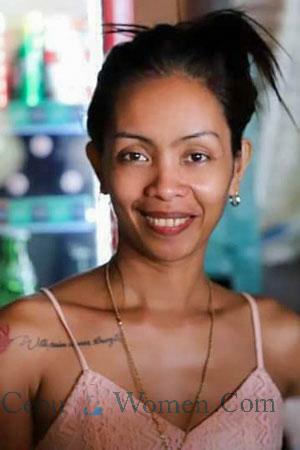 This site focuses on the beautiful, single women of Cebu. We maintain offices in Cebu with affiliate offices throughout the Philippines. Also, we conduct regular Cebu singles tours each year as well as individual tours for 365 days a year. 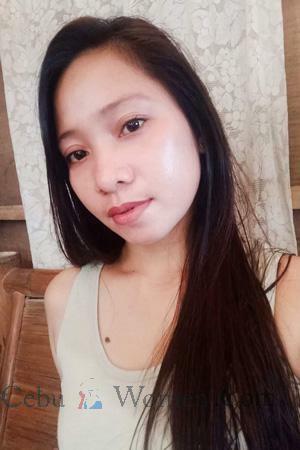 When you register for free at Cebu-Women.com, you will not be limited to exploring only the stunning single women of Cebu and Philippines; you will also have access to other beautiful, single women from around the world due to our worldwide organization and infrastructure. You can find out more about how to meet women in Cebu and other regions with the extensive information provided throughout our website. Tour clients meet gorgeous and beautiful women of Cebu during our socials. Our corporate headquarters are located in the United States. We own and operate offices in all of the cities in which we conduct our world famous Singles Tours, with over 100 corporate employees worldwide. Additionally, we have developed a network over two decades of hundreds of affiliate matchmaker and marriage agency offices spanning in 4 continents and nearly 20 different countries. The doors to all of our orporate offices are always open. Our phones are always answered and we invite you to visit or call us whenever you wish during normal business hours. Cebu Women is the product of endless hours of research, two decades of hard work, a multitude of talented people, and a vision of a service that could facilitate users from all over the world in meeting each other for fun, friendship, and marriage. That vision has now become a reality as we are currently responsible for hundreds of marriages each year! As a matter of fact, the founding partners, as well as many of the staff of our company, have met and married their beautiful foreign brides using the services we have developed.